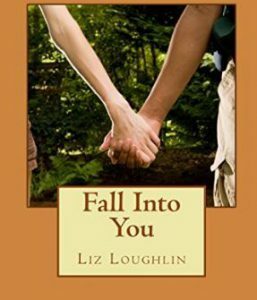 Although Fall Into You is primarily a love story, my goal in writing it was to tell a story that illustrated the fact that a person’s character is far more important than any religious or racial labels. Growing up in New York, I had a diverse group of friends and was exposed to many different cultures. I was always interested in the history and culture of Pakistan, so researching what life was like in the city of Karachi was fascinating. My husband is British, so I am familiar with the UK. Learning about the overlap in culture between the UK and Pakistan, especially with cricket, was fun to learn about. When researching Pakistan I came across photos of the actor Fawad Khan, who became the inspiration for the appearance of Khali Reza. I have enjoyed getting to know fans of his in India and Pakistan through twitter, and have now binge watched most of his movies on amazon. I hope you enjoy Shea and Khali’s story!